As America’s first national park, Yellowstone is revered among Americans and foreign visitors because it is one of the few natural environments in the Earth’s temperate latitudes to be preserved in almost the same pristine state of hundreds, even thousands, of years ago. The park offers a unique combination of spectacular mountainous terrain and vistas of forests and grassland, abundant wildlife and very active geothermal features, such as Old Faithful and other amazing geysers. At 3,468.4 square miles, Yellowstone is so large that it includes parts of Wyoming (where most of the park is located), Montana and Idaho. All of Yellowstone’s natural features make it a popular tourist destination, attracting more than 3 million visitors each year. Almost 70 percent of all visitors come to Yellowstone during June, July and August, which are the traditional months when tourists of all kinds and carloads of families enjoy all the park has to offer. Although it’s wonderful that so many people visit Yellowstone every year, the summer months are for the tourists. September is the month for serious photography of Yellowstone. It is also, therefore, the month when many tours and workshops are scheduled for those photographers who want to capture images beyond what the tourists see and improve their landscape, nature and wildlife photography skills. Of these, PhotographyTalk recommends Slonina Nature Photography and its Yellowstone National Park Fall Instructional Photo Tour and Workshop, September 12–18, 2014. After more than 30 years as an award-winning professional nature photographer, conservationist and speaker, John Slonina understands why autumn is the best time to photograph Yellowstone in all its natural glory. The turn of the season ushers in a different light than the more direct sunlight of the summer. 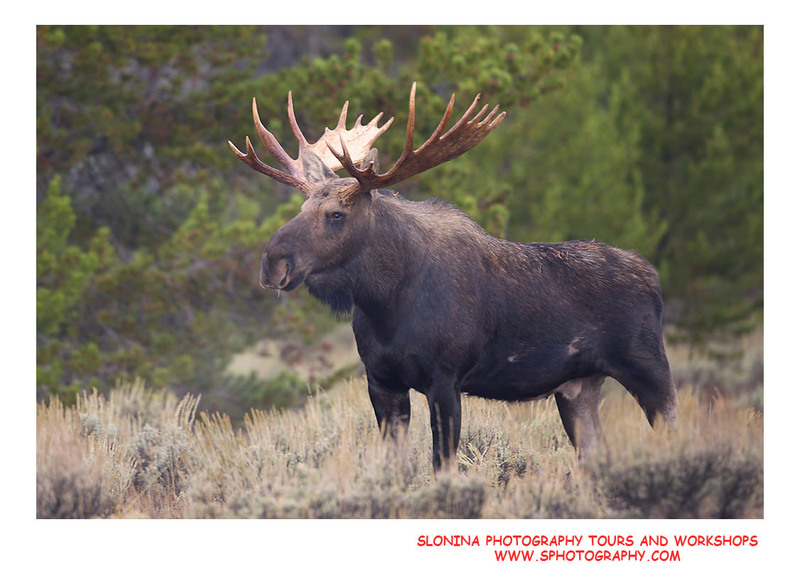 Wildlife is more abundant as hundreds of species eat their fill in preparation for the winter and elk, moose and pronghorn enter the rut. Migratory bird species are on the move, many flying south for the winter, with Yellowstone an important stop on their route for resting and feeding. 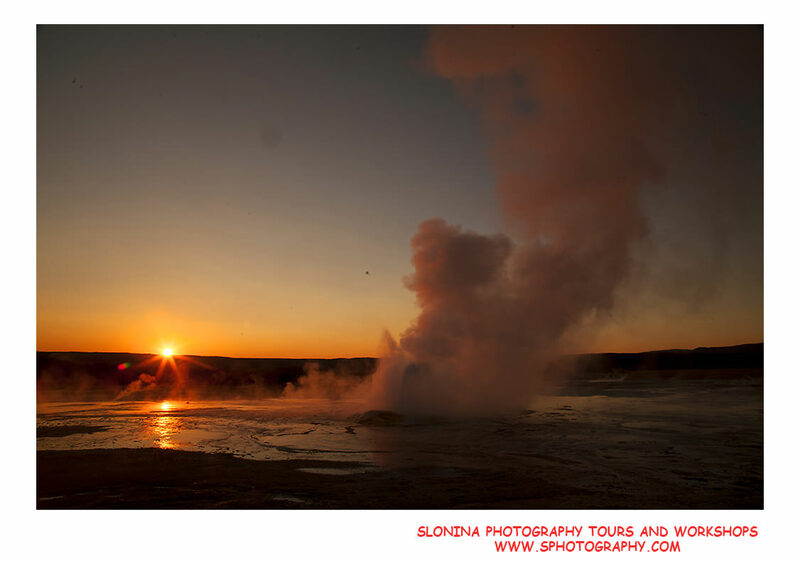 Of even greater value to any photographer joining the Slonina Fall Instructional Photo Tour and Workshop is that John Slonina is also passionate about saving ecosystems like Yellowstone. His vast experience in Yellowstone and other American wild places allows him to share unique ideas and photography tips with his workshop guests that help them capture not just the beauty, but also the reasons why these places must be preserved. John is also passionate about providing his Yellowstone workshop guests with as much one-on-one guidance and instruction as possible, so Yellowstone and all his many workshops are limited to just 6 photographers. 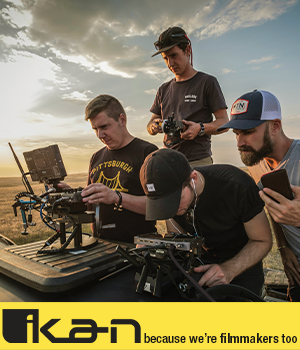 With a smaller group, photographers not only have more learning opportunities, but also are able to enjoy greater camaraderie and simply have fun together. Your entire group will be transported across the spectacular Yellowstone landscape in a comfortable 8-passenger van. Days start before sunrise to be on location for the incredible early morning light and ending after sunset to shoot during the other magic hour of the day. Since everyone travels together, it’s easy to access the many special places that John has discovered during his many years photographing Yellowstone and take advantage of spontaneous wildlife behavior or a one-time-only lighting effect. Although the days will be long, most of the hikes to excellent shooting locations are very short and on relatively flat terrain, so guests don't need months of fitness training to prepare for this exciting tour and workshop. Overnight stays will be in some of the area’s most famous accommodations, such as Jackson Hole’s Painted Buffalo Inn and the Absaroka Lodge in Gardiner, Montana. 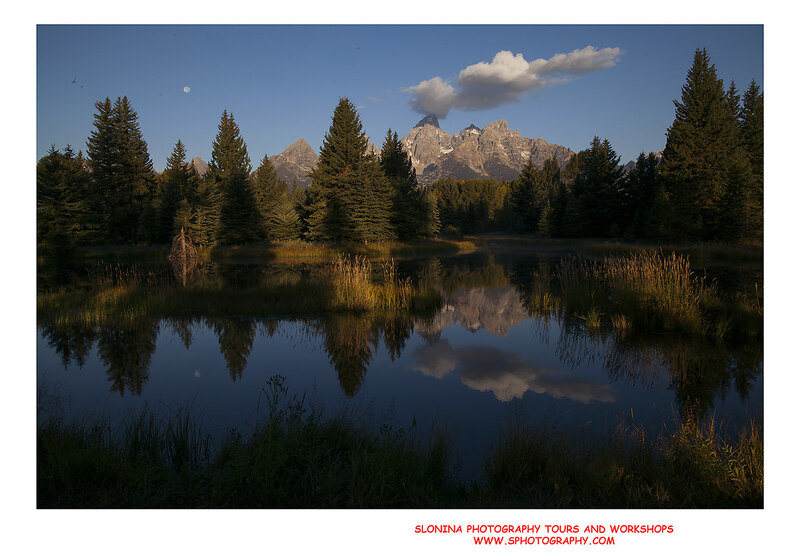 For a total photography adventure you’ll never forget, you can combine the Yellowstone Instructional Photo Tours and Workshop with the Grand Teton National Park Workshop, September 18–21, 2014. 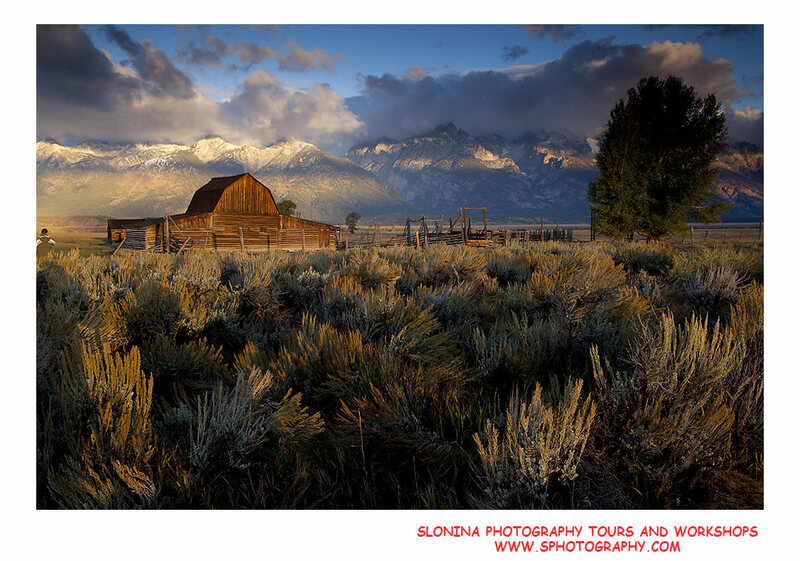 If your schedule doesn't allow you to join John Slonina for the Fall 2014 Yellowstone Tour and Workshop, then he will be returning to Yellowstone and Grand Teton during late June 2015. Slonina Nature Photography also invites you to any of its remaining 2014 tours and workshops as well as the current schedule of 2015 trips. Maybe the greatest testament to the popularity of Slonina Nature Photography Tours and Workshops is that they are almost completely sold out well in advance of their dates. That’s why you can’t wait another day to reserve your space for its 2014 and 2015 tours and workshops. Please visit http://www.sphotography.com for all the details and book your spot today.